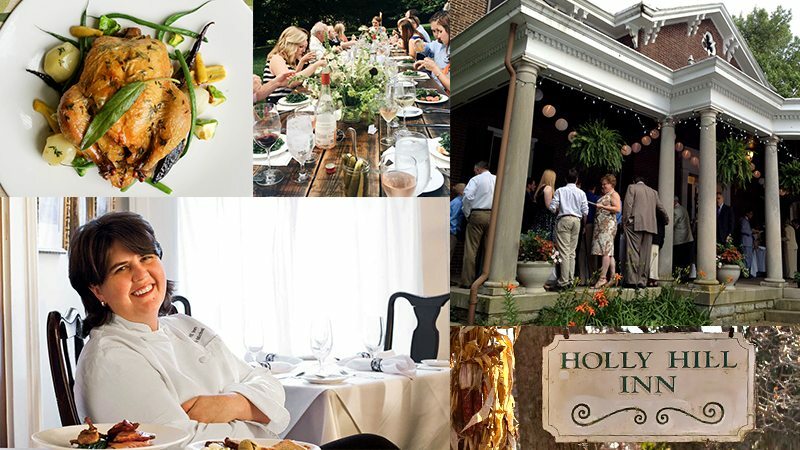 The kitchen at Holly Hill Inn is known for locally sourcing food, helping to sustain Bluegrass family farms as well as providing Holly Hill customers only the freshest, best-tasting fine cuisine. Ouita Michel, the Culinary Institute of America-trained chef and owner of Holly Hill, has always made locally grown ingredients a priority in her cuisine. This is a genuine fine-dining experience just minutes away from Stonewall farm. Cozy, modern restaurant for French-inspired fine dining, with a large wine list & outdoor seating. 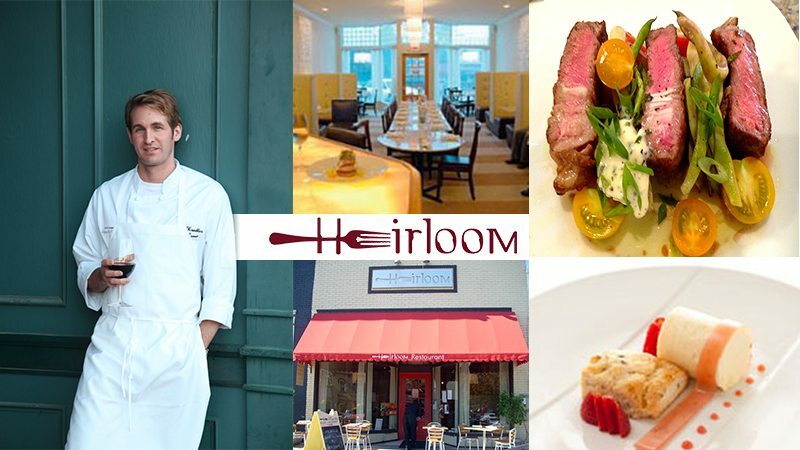 The California Culinary Academy-trained Chef, Mark H. Wombles, created the original vision for Heirloom by using fresh, local ingredients for a menu including traditional Kentucky cuisine, mixed with global sensibility and a hint of California influence to bring together a very sophisticated dining experience. Bruce and Linda Parker are a husband and wife team that started Addie’s in 2008. The root of their love for cooking came from Linda’s mother Adelyn, for whom the business is named. 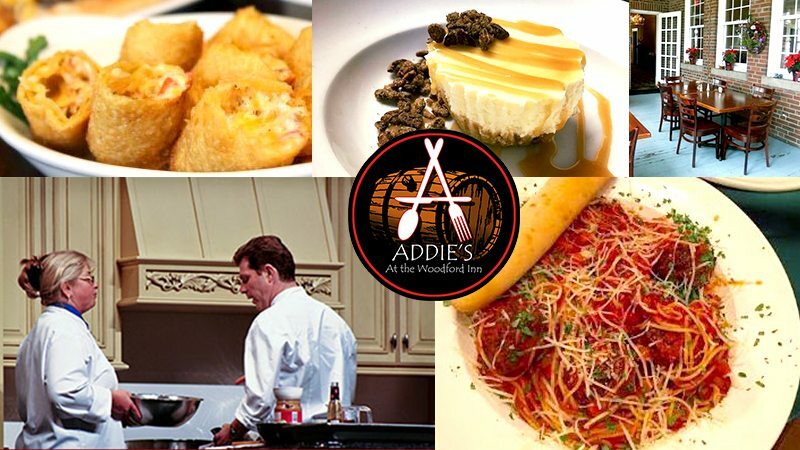 Addie’s takes special pride in the quality of food and service. Whenever eating at Addie’s you will fell like family. 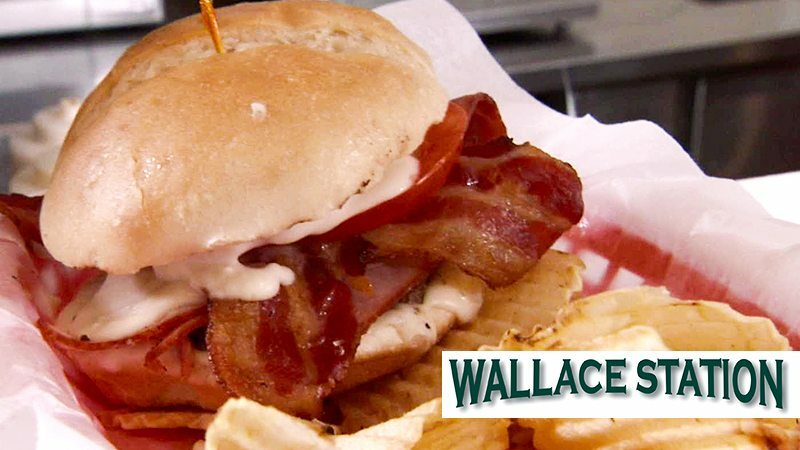 Wallace Station recently gained notoriety when Guy Fiori, of Diners Drive-ins & Dives, noted that Wallace Station had one of the top 5 burgers he has ever tried. This deli & bakery is definitely a popular stop for all locals as well as with the Bourbon trailblazers. Also located at the center of the Bourbon Trail, Napa Prime has an energetic, upbeat and casual, atmosphere. 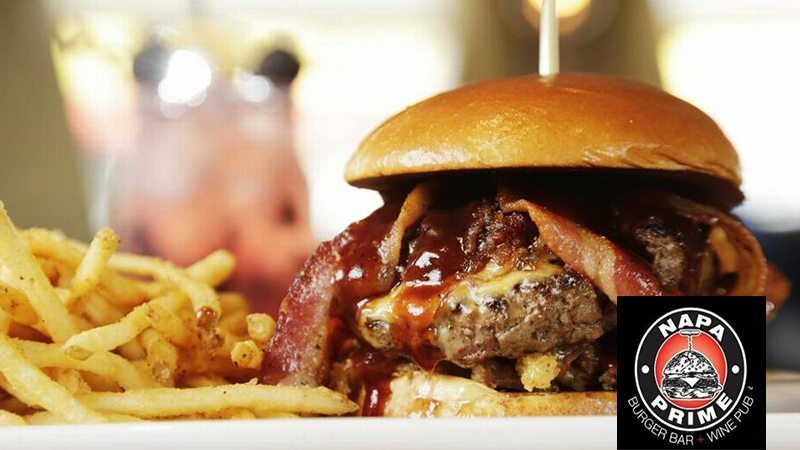 It is the perfect place to grab a gourmet burger, craft beer, wine or cocktail in a relaxed setting. They have also recently launched a mobile food truck if you need to have your Stonewall Farm party catered. This is a great place to go with friends and family. The owners are very friendly. The atmosphere is relaxed & comfortable. It is also worth mentioning that the music is great. The food is outstanding. Also notable, the amount of meat added to the sandwiches is astounding! Relaxed tavern with craft beer & American fare ranging from burgers to steaks, plus patio seating. 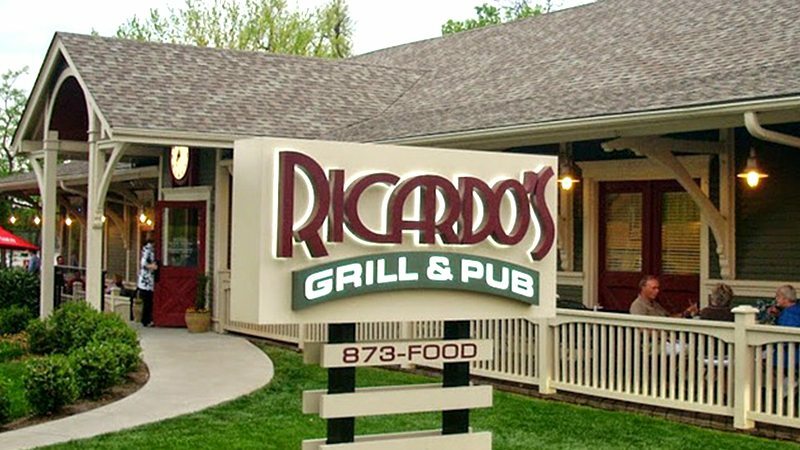 Ricardo’s definitely prides themselves on the local sourcing for their menu. Of course, that also applies to the selection of 14 draft beers available. The pub style menu has a nice variety. 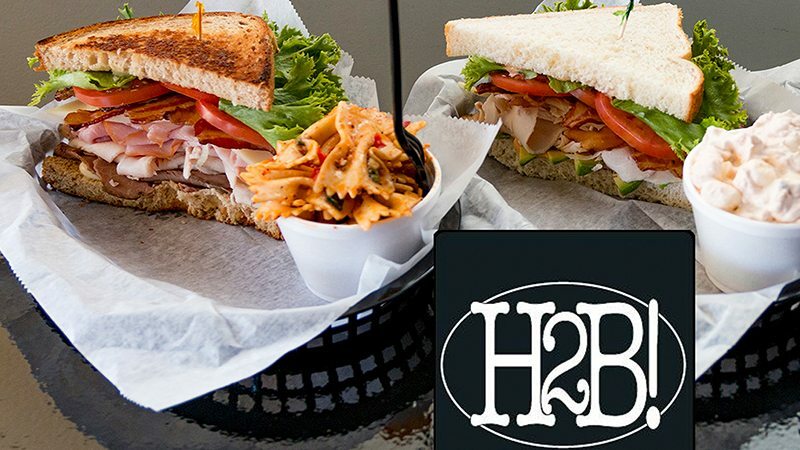 Laid-back eatery featuring old-school American entrees & specialty sandwiches, plus patio seating. The menu has a nice variety for dinner. It is also recommended to check out the specials. The steak with grilled mushrooms and onion is delicious and very tender. 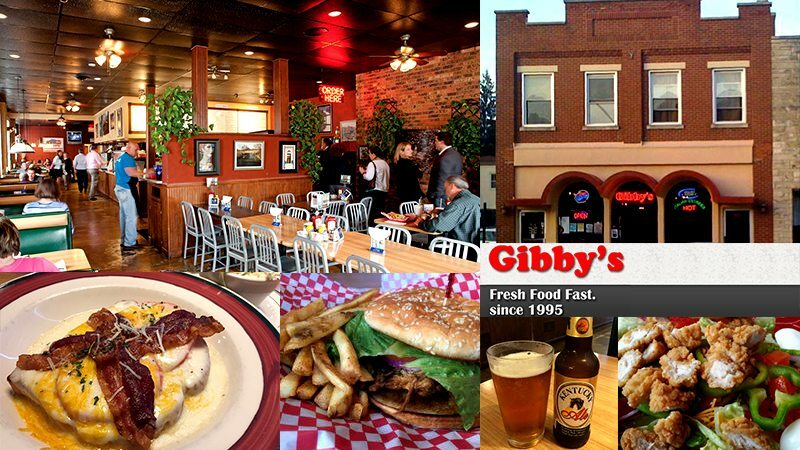 Gibby’s is usually quite busy and parking is limited but the service is fast and friendly. 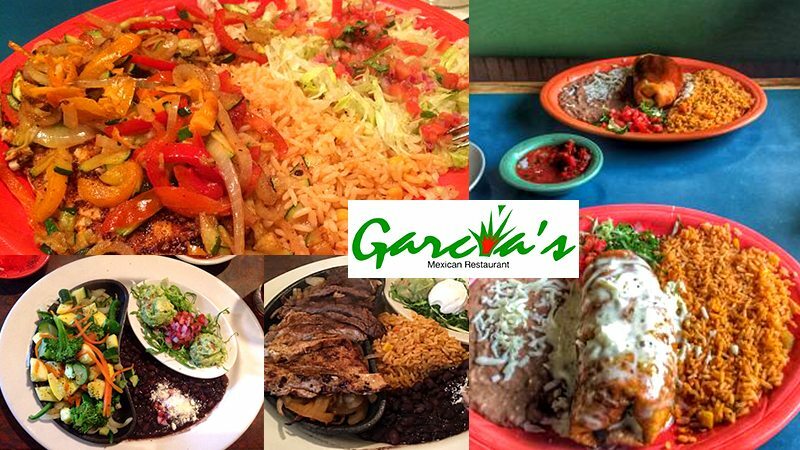 What you will like best about Garcia’s is the freshness of their ingredients. Their vegetables are delivered 3 times a week from Roby Gardens in Bardstown which ensures freshness. The meat and seafood at Garcia’s is also delivered locally every week from Critchfield’s out of Lexington. 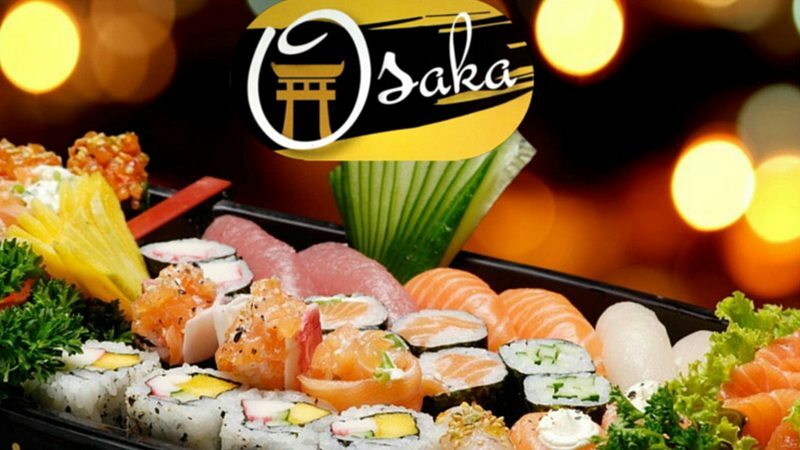 Osaka offers a great traditional Japanese dining experience. It really is the best place around Lexington for fresh-outstanding Sushi. It is well known by both locals and savvy tourists for its modern interpretation of classic Japanese dishes and its insistence on only using high-quality fresh ingredients.